What do you do if you are HTC, are barely hanging on for dear life in the mobile race, have zero marketing budget, and just released your latest phone that needs to be a winner in order for you to survive? 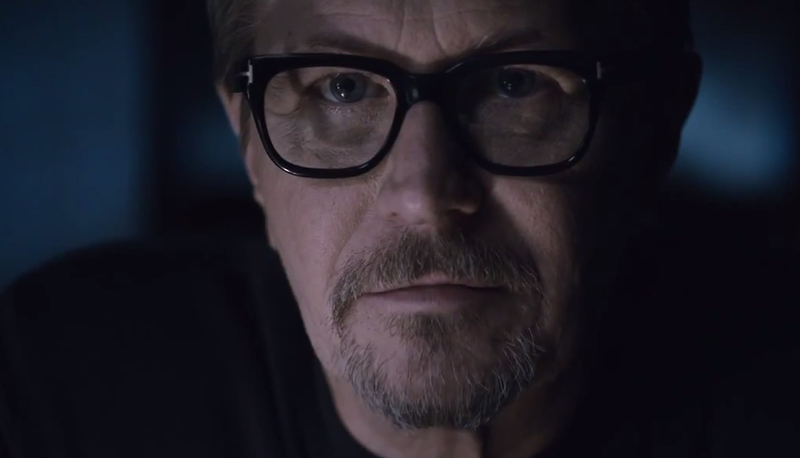 Apparently, you hire Gary Oldman and have him say nothing related to your product other than “Blah blah blah” and “Ask the internet” about it. I wouldn’t say that the spot is worse than those embarrassing Robert Downey, Jr. “Hipster Troll Carwash” commercials, but it’s not giving us much. I know that HTC needs to do something different while spending wisely, but talking about your product might help, you know, sell it. Maybe a feature mention or two? At least take it out off the dark and actually show it off?